An article of mine was published by CityLimits.org on Tuesday (their focus “In-depth reporting on New York City”). See it at http://citylimits.org/2015/09/14/city-must-use-nyc-to-create-a-real-civic-commons/. Autonomy: City Hall must not micromanage the commons. While the operating contract with ICANN (the global entity that awarded .nyc to city hall) puts ultimate responsibility of .nyc in City Hall, the stakeholder communities for the various spaces (domain names) must have rulemaking and management authority, within our system of laws. Few will trust a search.nyc if it’s operated by City Hall. Engagement: All New Yorkers should be invited into the planning processes. A supportive organizational structure and staff should empower meaningful participation. Promotion: Getting the word out in New York City can be an enormously expensive and difficult proposition. Success here will only arrive if City Hall promotes the commons with the same vigor and persistence used for 311, 911, and nyc.gov. As a symbol of support it should commit, with great hoopla, to moving the city government’s website from nyc.gov to gov.nyc. 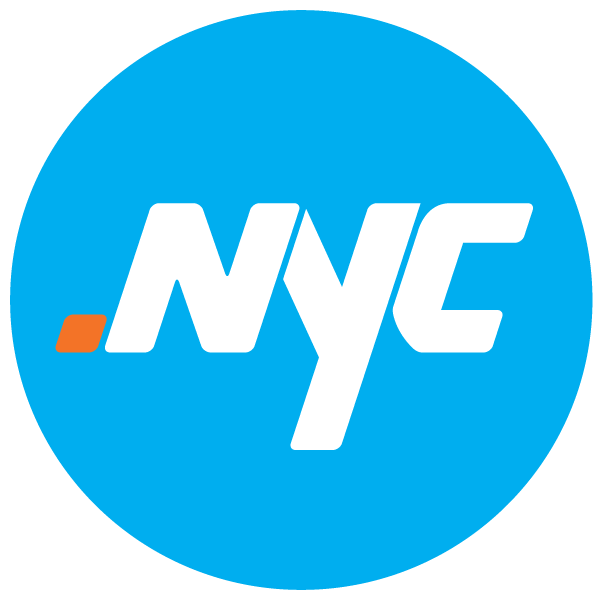 Resources: The sale of domain names is generating a surplus with 40 percent of the wholesale price of domain names coming to the city. These funds should be sufficient to support the development of the commons and should be channeled to a Commons Development Authority to facilitate implementation. Should additional funds be necessary, the Authority should be empowered to facilitate their acquisition. Search.nyc: If we’re to have fair elections, we must assure that candidate information is evenhandedly presented to voters. One key presenter of this information should be an official search engine. While Google and its cohorts promise that all information is fairly presented, they do so in a secret way. This is unsuitable for a democracy. If we’re to trust the election process, we need to present candidate information via transparent algorithms that provide a level playing field for all candidates. And note, a robust commons offers advantage to all sectors of society: A trusted search.nyc will also provide global visibility to our city’s commercial and cultural products. Voter.nyc: The voter.nyc name-set (voter.nyc, voting.nyc, voters.nyc, candidates.nyc) is another part of the civic commons that should be crafted to facilitate elections and election-time decisions. Issues.nyc: Long and short term discussions of citywide import should be addressed in a thoughtfully organized issues.nyc space. Ongoing outreach efforts would direct residents to present their ideas and preferences here, so when an issue like homelessness hits the eye or soul, New Yorkers will know where to head. Solutions identified here could stimulate civic actions and even feed into the voter.nyc spaces. Neighborhoods.nyc: The nearly 400 neighborhood names – Astoria.nyc, GreenwichVillage.nyc, Harlem.nyc, etc. – can empower local residents to address the concerns of everyday life. Through them, New Yorkers can have access to effective local communications for the first time ever. Perhaps the digital neighborhoods thus created could organize self-help projects, or even have access to guiding city budget decisions. Meta Names: Intuitive names that facilitate finding the commons sites need to be identified, developed, and promoted. Here are a few examples of these meta names: CivicCommons.nyc, NewYorkCommons.nyc, and CommonsIndex.nyc. But many others are needed, drawn from our existing expectations. Looking for comments. Sharing appreciated. And please email the mayor.